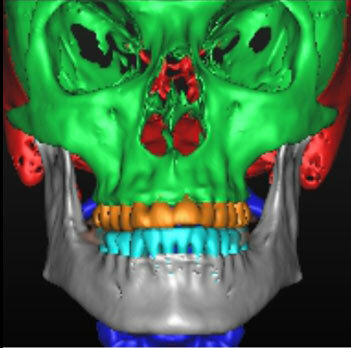 Learn and understand normal anatomy for a full field of view scan. 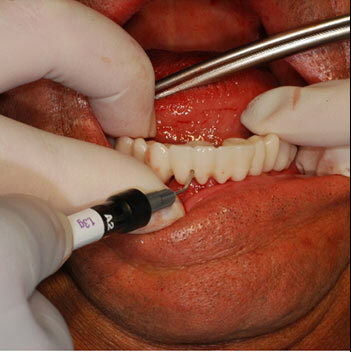 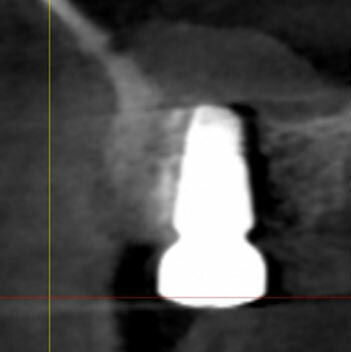 Learn to identify variant anatomy and the implications in implant dentistry. 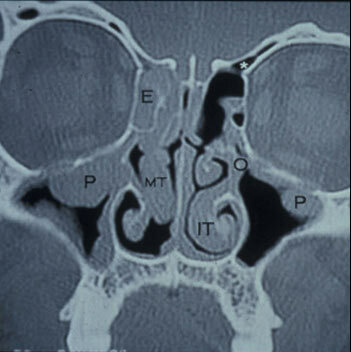 Learn to identify anterior loops of the mental foramen/nerve. 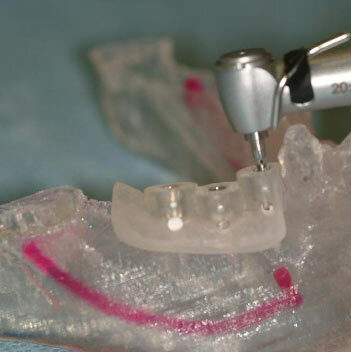 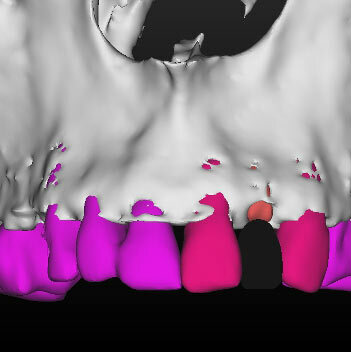 Learn and understand the dual scan technique for edentulous arches. 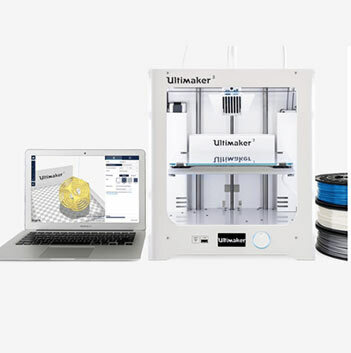 Learn the basics of the 3D printing technique using STL files. 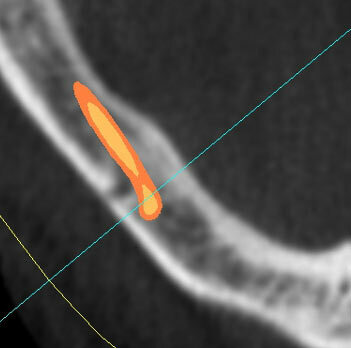 Learn to evaluate and determine the bone density for potential implant sites. 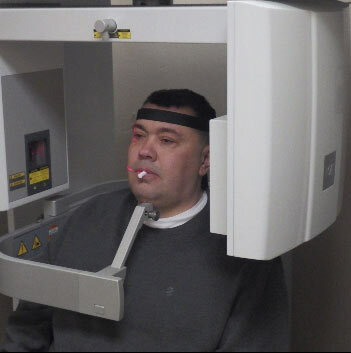 Learn how to evaluate and identify CBCT complications such as beam hardening, motion distortion, and streaking artifacts. 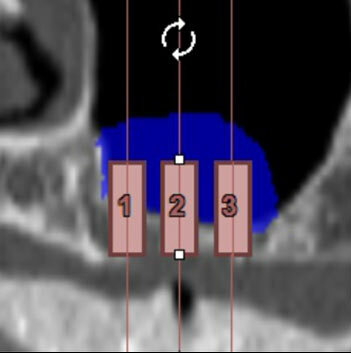 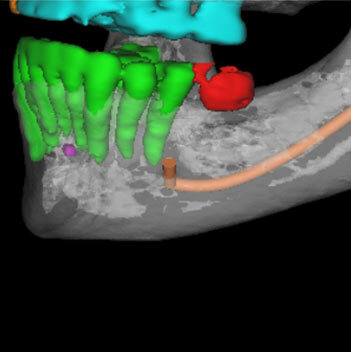 Learn to identify Type 1, 2, 3 nerve types and interactively map in various CBCT views. 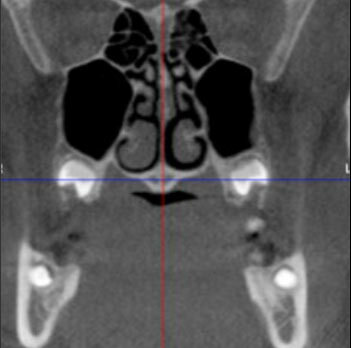 Learn to identify and classify paranasal sinus pathology and recommendations on when to referral to a specialist.  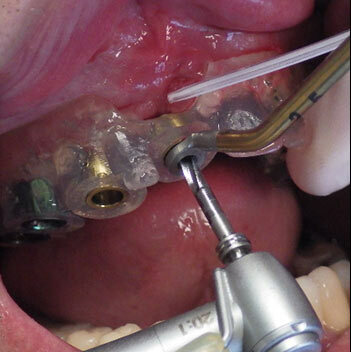 Learn to evaluate and determine the need for bone grafting in the posterior maxilla. 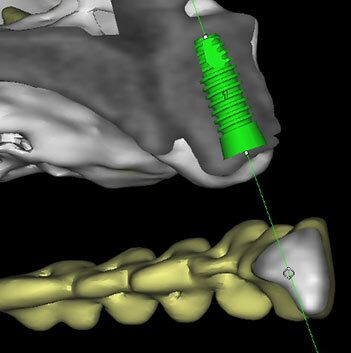 Learn the steps in placing implants in relation to a surgical template. 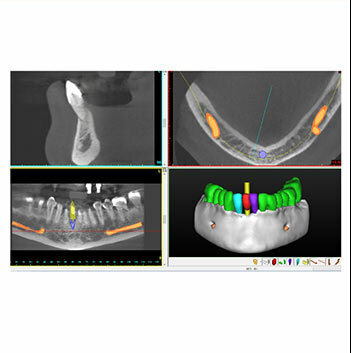 Learn how to integrate CBCT bone models in the pre-operative evaluation of surgical sites. 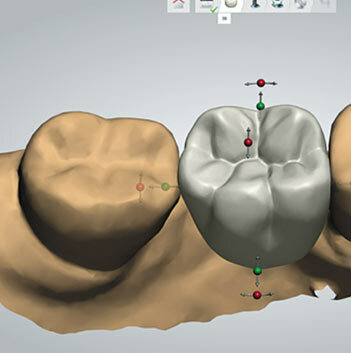 Learn the steps in the immediate placement and loading techniques. 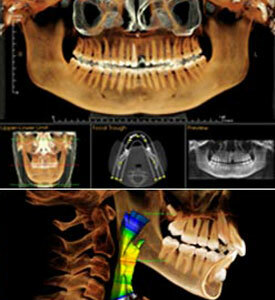 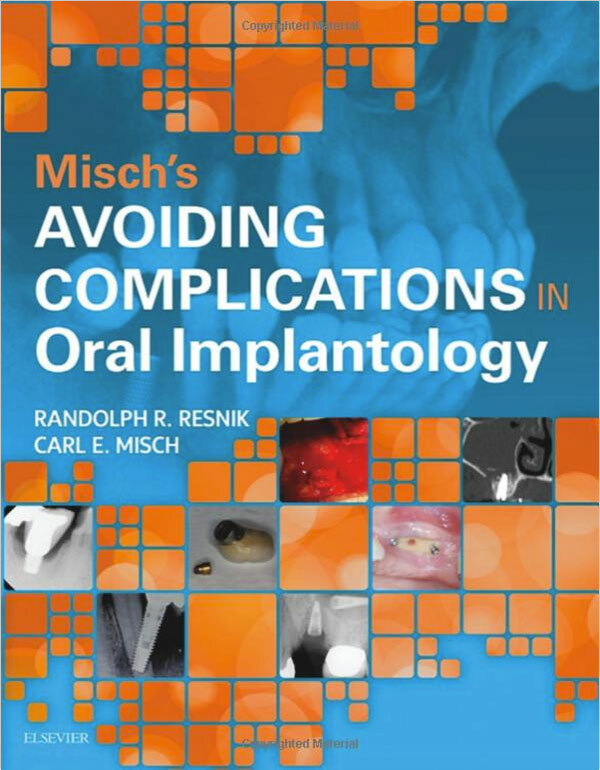 Understand the legal aspects of CBCT use in the implant practice.